For serious skiers, the yearly lift ticket discussions have already begun. It’s a long time before the snow will fly in fall 2019, but lift ticket prices are as low right now as they’ll ever be. And many allow you to make a small downpayment to lock in the cost. The Ikon Pass will increase in price on April 24. It currently sells for $649 to $949 depending on blackout dates and the number of days at various resorts. You can lock in the price with a $199 downpayment now. Epic Passes are now on sale for $699 to $939, and prices increase on April 19. You need to put only $49 down now to lock in the price. This year, Vail Resorts has added an interesting twist on the Epic Pass. You can now buy an Epic Day Pass (up to 7 days) for $106 a day. These passes are good at 17 resorts and much less expensive than the full-price tickets sold at the lift window. It’s also worth noting that Vail Resorts is offering some serious discounts for military veterans. And really, unless you like spending extra money, don’t buy lift tickets at the window. There are many ways to get them at discounted rates no matter where you ski. Which Ski Pass Is Best for Me? If you live in North America, you’re currently blessed with a golden age of multi-resort passes. Beyond the big two, Ikon and Epic, there are several smaller resort groups and myriad individual resort passes. Also, the Mountain Collective Pass gives 2 days each at 17 resorts for $450. 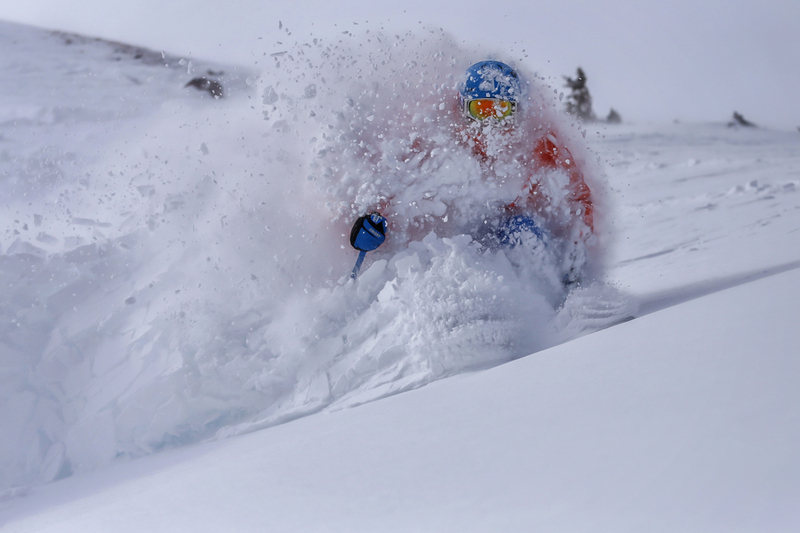 Because they eat up a big chunk of skier days, let’s break down the Ikon and Epic passes here first. There are many smaller passes (in terms of popularity, not quality). If you have a favorite pass I neglected to mention, please drop it in the comments if you’d like to help your fellow skiers. Ikon vs. Epic: Which Pass to Buy? Love them (traveling skiers) or hate them (jaded locals), these passes are here to stay. If you use them frequently, these are an incredible value for skiers who want to hit lots of resorts in a given season. 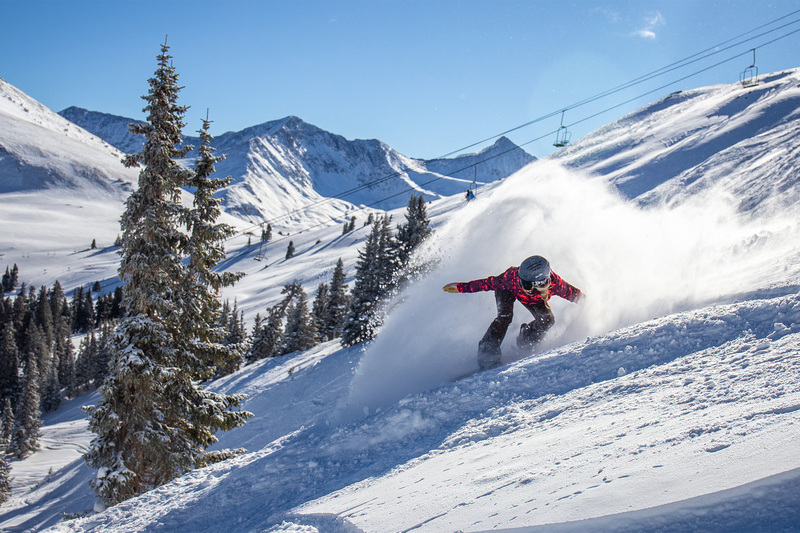 The Ikon Pass gives skiers access for up to 39 destinations like Copper Mountain, Winter Park, and Eldora on Colorado’s Front Range. It also includes a lot of other great mountains across the West, including Jackson Hole, Banff’s Big 3, Steamboat Springs, Mammoth Mountain, and Alta Snowbird. The Epic Pass gives up to 69 resorts (30 for the Epic Local pass). These include some icons such as Vail, Whistler, Breckenridge, Stowe, Park City, and Telluride. There are also lots of options for travel as far as Japan. Finally, traveling skiers should not ignore the Mountain Collective Pass. It gives 2 days each at 17 resorts, so if you want to really stretch your legs this winter, it’s worth investigating. It comprises resorts like Aspen, Alta, Banff, Big Sky, Jackson Hole, Taos, and more. Ultimately, you should consider a few factors when making this decision. Where do your friends ski? Do you want to hit one mountain for many days or travel to various mountains through the season? The Ikon Pass gives North American skiers a lot of opportunities to chase powder through the season, so it’s a real winner for those who want to travel. The Epic Pass hits some real gems of the Colorado high country. Vail and Beaver Creek are legends, and with day rates in the $200 range, a few trips to either will quickly pay for the season pass. Regardless, if you want the best deal, your time is running out. So make those phone calls, get in touch with friends, and figure out where you want to ride next season.